USA’s Shalane Flanagan and Kenya’s Geoffrey Kamworor won the 2017 New York City Marathon today (November 5). Flanagan, racing in her second New York City Marathon, broke the tape in 2:26:53 leaving defending champion Mary Keitany more than one minute behind. The 2008 Olympic medalist ends a four-decade drought by becoming the first American winner since Miki Gorman in 1977. Flanagan, who made her marathon debut seven years ago in New York, is the second American marathon major champion in four weeks following Galen Rupp’s victory in Chicago. Keitany, who was seeking a fourth consecutive win the Big Apple, was inseparable from Flanagan and Ethiopia’s Mamitu Daska up until the 22-mile mark before Flanagan kicked. 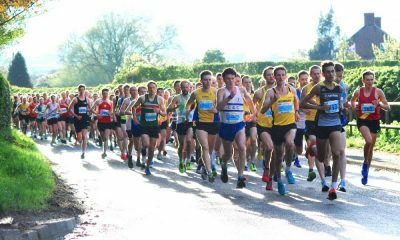 From that point on the gap grew with every mile and neither athlete could answer the 36-year-old’s strength in closing stages. Flanagan crossed the line in 2:26:53, with Keitany second in 2:27:54 and Daska completed the podium with 2:28:08. 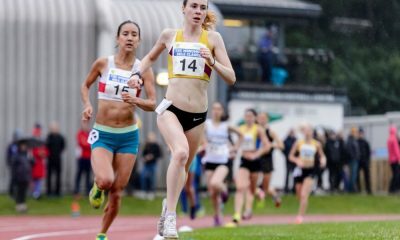 Earlier this year Flanagan, who finished third at the Beijing 2008 Olympic 10,000m, had her bronze medal upgraded to a silver after Elvan Abeylegesse of Turkey’s medal was stripped as a result of a doping violation. Geoffrey Kamworor’s late surge in a tactical men’s race was enough to win his first marathon majors title. 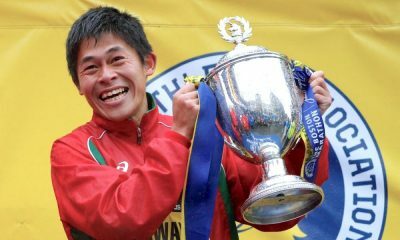 The two-time World Cross Country Champion and two-time World Half Marathon Champion crossed the line in 2:10:53, finishing three seconds ahead of 2014 champion Wilson Kipsang. Lelisa Desisa completed the podium with 2:11:32. 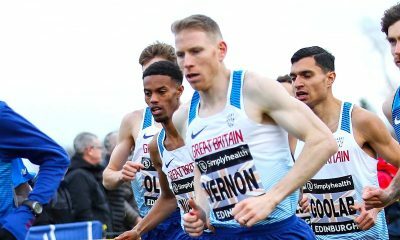 The men’s race was a tight tactical affair right to the closing stages with any of eight athletes in contention for the title. However, Kamworor made a break with two miles to go and only Ethiopia’s Desisa and Kipsang managed to follow. Heading into Central Park for the final stretch, Kipsang was just a few strides behind, but the 24-year-old remained in control and held on to win his first marathon in eight attempts. 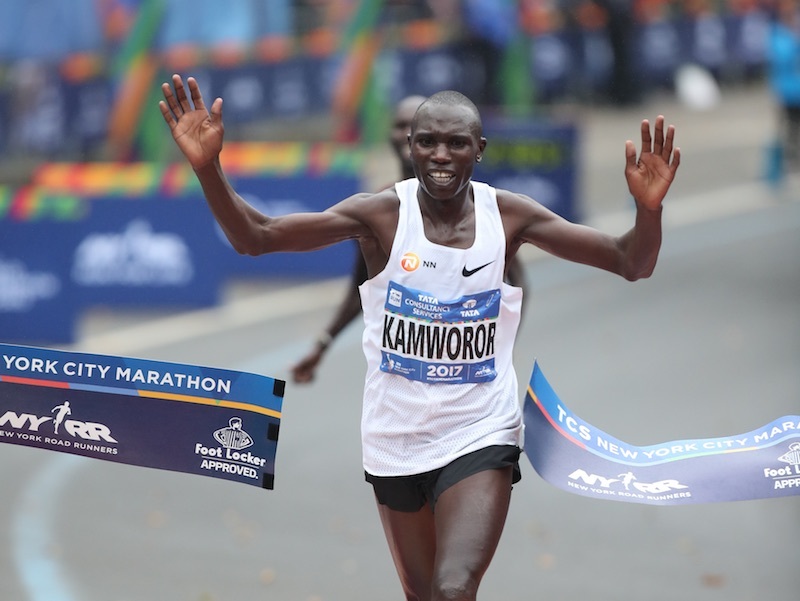 “2015 was my first time running the TCS New York City Marathon, and I found the course very exciting and very nice,” Kamworor said. “There are many people to cheer on, so it keeps a lot of motivation. So for me today, I knew that it’s really a nice course, and I knew that there’s enough support. American great Meb Keflezighi was racing in his 26th and final career marathon and finished in a very respectable 2:15:29 for 11th place. Keflezighi, a winner in 2009 has now competed in New York eleven times and quite fitting he finishes 11th today. Switzerland’ Marcel Hug won his third title in the men’s wheelchair race, clocking 1:37:17, with Britain’s John Charles Smith finishing second in 1:39:40. Manuela Schär made it a double for Switzerland by claiming the women’s title ahead of USA’s five-time winner Tatyana McFadden.